Type: Cars, For Sale - Private. 2 SETS OF KEYS and REMAINDER OF FACTORY WARRANTY. AWD, ABS brakes, Electronic Stability Control, Illuminated entry, Low tire pressure warning, Remote keyless entry, and Traction control. Tired of the same dull drive? 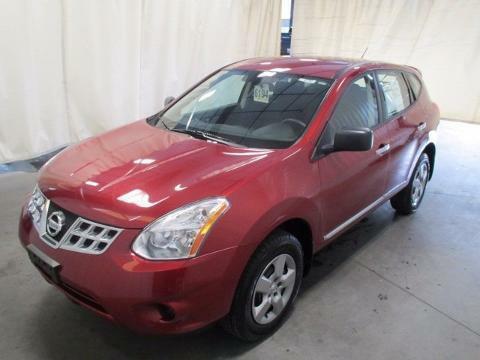 Well change up things with this handsome xxxx Nissan Rogue. A xxxx Consumer Digest Best Buy Award winner. It is nicely equipped with features such as 2 SETS OF KEYS, ABS brakes, AWD, Electronic Stability Control, Illuminated entry, Low tire pressure warning, REMAINDER OF FACTORY WARRANTY, Remote keyless entry, and Traction control. Enjoy the safety and great visibility when you sit up high in this gas-saving SUV. Disclaimer: All vehicles subject to prior sale. We reserve the right to make changes without notice, and are not responsible for errors or omissions. All prices exclude government fees and taxes, any finance charges, and any emissions test charge. Copyright © 2019 HoodBiz.org, All Rights Reserved. Designated trademarks and brands are the property of their respective owners.